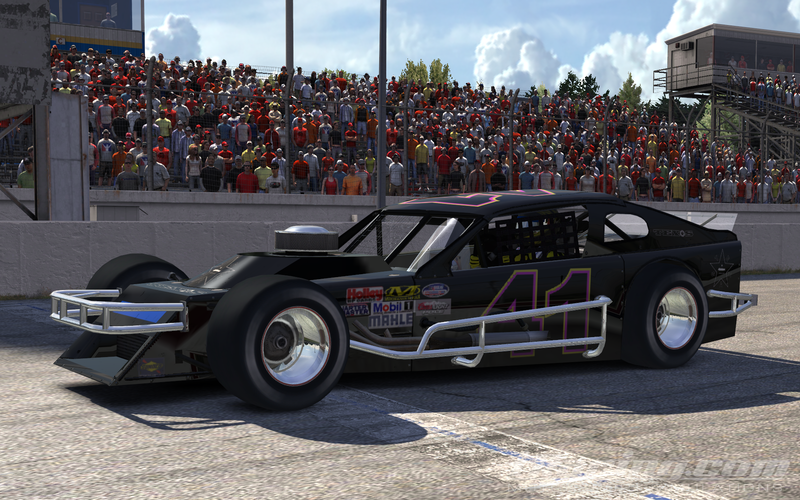 Newcomer to BRL, Tim Knott takes the win in a wild finish at Thompson. Our feature event of the night saw 16 entries take the grid for 75 laps of short track action! Rounding out the top 5 was Lowell Jewell, Mike Holloway, Ronald Henrie, and Brian Neff. 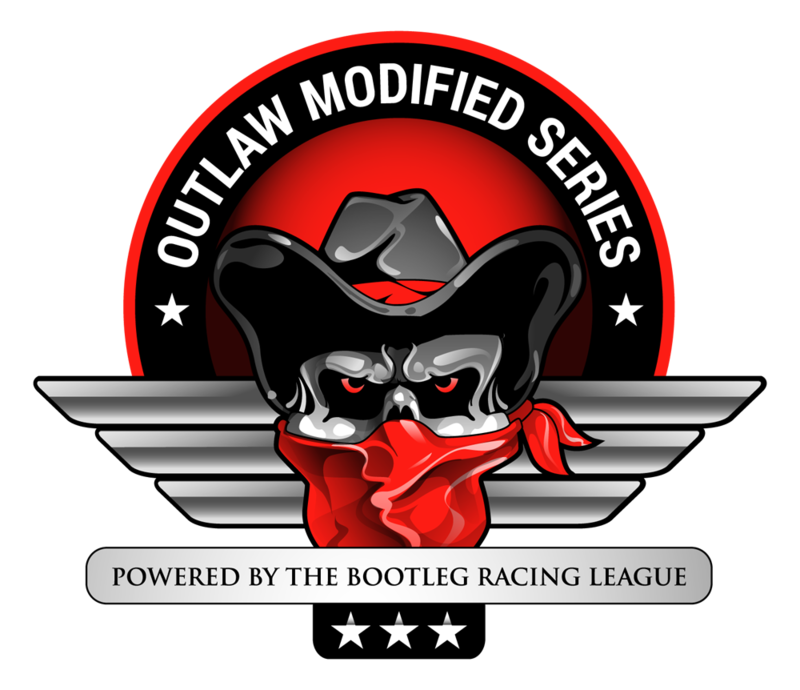 This entry was posted on Sunday, April 27th, 2014 at 11:40 am	and posted in Bootleg News, iRacing, PaintBooth.com Outlaw Modified Series. You can follow any responses to this entry through the RSS 2.0 feed.